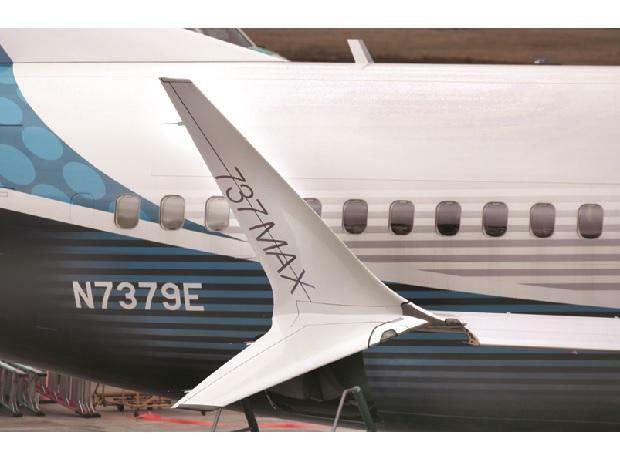 The US Department of Transportation is investigating the Federal Aviation Administration’s (FAA) approval of Boeing’s 737 MAX jets, The Wall Street Journal said on Sunday, citing people familiar with the inquiry. The investigation by the department’s inspector general was launched after a Lion Air crash in October killed 189 people, the newspaper said. Both planes were MAX 8s, and both crashed minutes post take-off after pilots reported flight control problems. The inquiry focuses on whether the FAA used appropriate design standards and engineering analyses in certifying the aircraft's anti-stall system known as MCAS, the WSJ said.